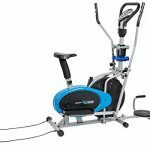 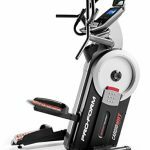 If you’ve been researching which fitness machine is the right one for effective home workouts, meet the Body Power Trio-Trainer — truly like no other fitness equipment on the market. 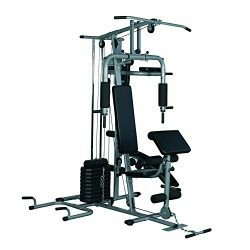 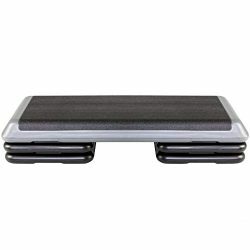 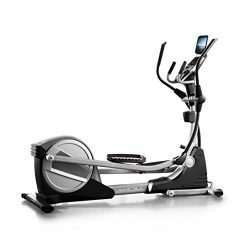 The Trio-Trainer features a patented design that combines 3 of the most effective cardio machines into 1. 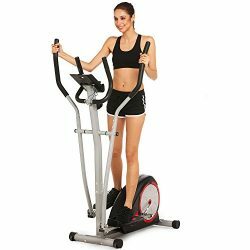 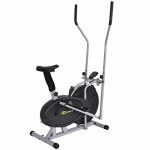 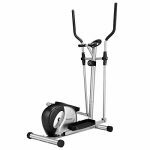 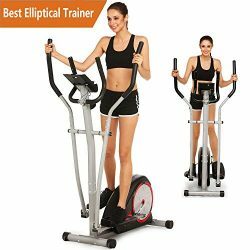 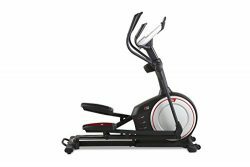 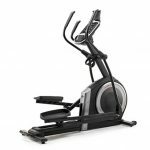 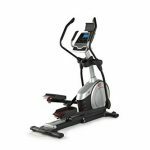 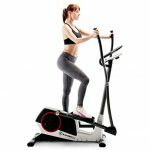 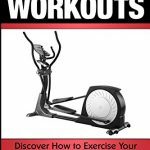 It synergizes the benefits and features of an Elliptical Trainer, an Upright Stationary Bike and a Recumbent Bike into one sleek Machine. 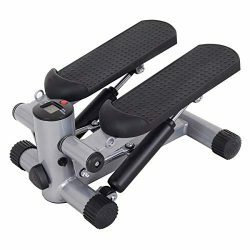 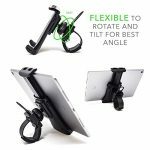 Maximize your time, space, and value with the Trio-Trainer and seamlessly transition from one machine mode to another without having to make a single adjustment to the pedals. 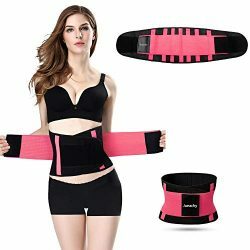 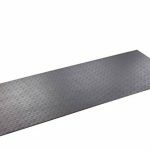 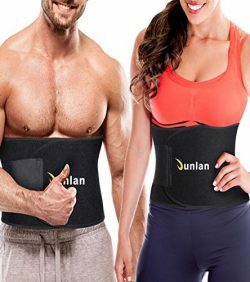 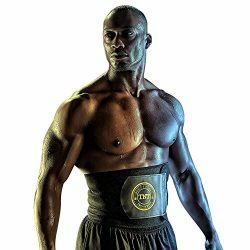 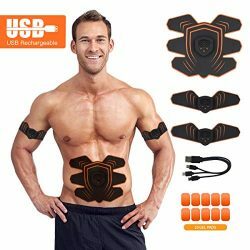 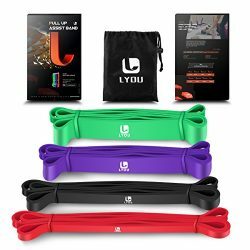 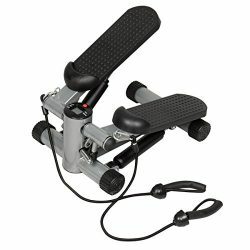 Engineered to provide truly effective workouts as a realistic tool to enhance your each and every session. 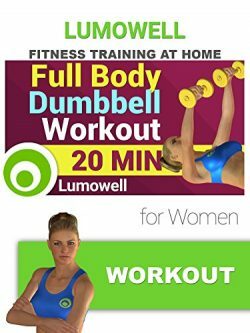 Customize your Trio-Trainer workout sessions based on your schedule and your goals. 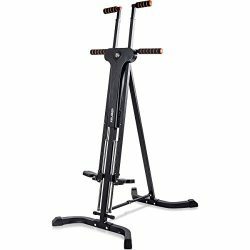 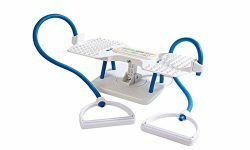 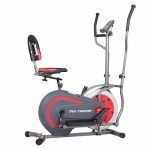 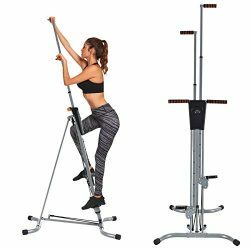 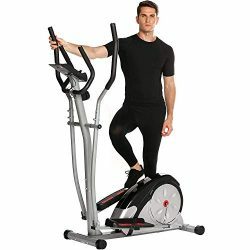 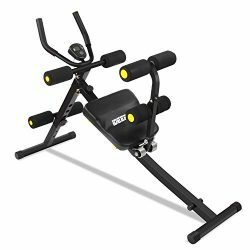 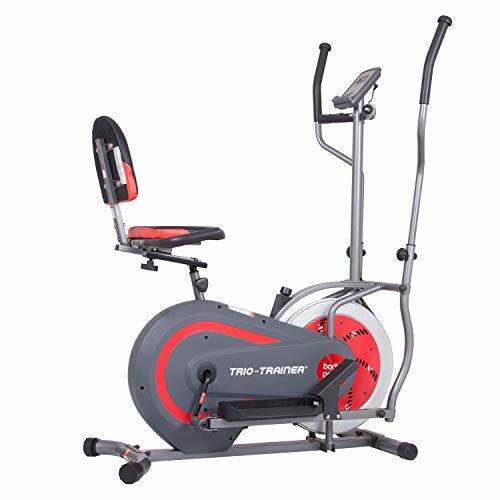 Loaded with an easy to use LCD Computer Console, 3 sets of Ergonomic Handlebars, seamless Machine Mode Transitions, and Gel-Style Back and Seat Cushions, the Trio-Trainer provides a tailored fit and maximum versatility.